Average overall ratings - Based on 140 reviews. Begur is a pretty medieval village with cobbled streets and whitewashed houses draping the hillside below the ruins of a stone castle. 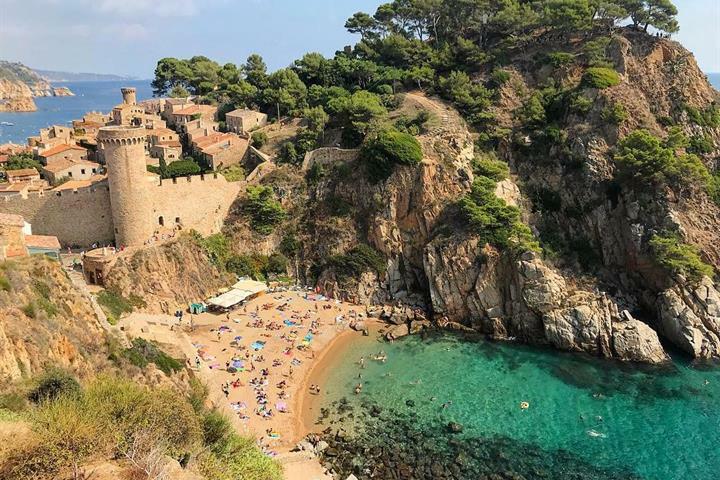 The area is approximately 45 minutes from Girona on the Costa Brava; an inland town, it’s around 1.5 kilometres inland from the nearest beaches. Catalan bars and restaurants specialising in seafood surround the central pedestrianised square. 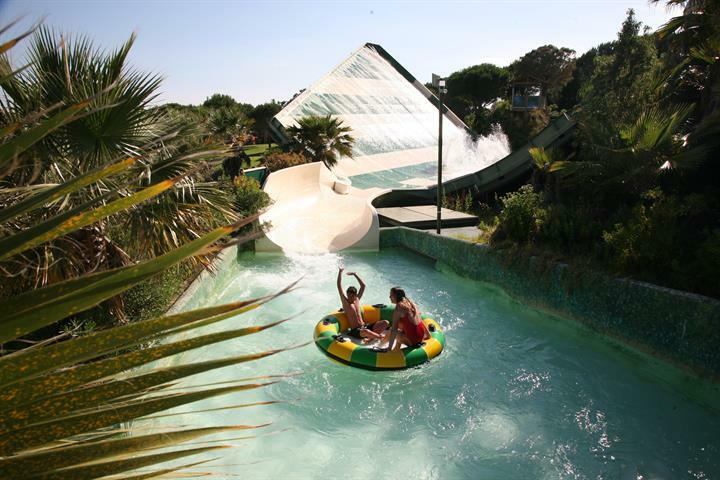 The service is friendly and children are welcome and cherished by the Catalans. 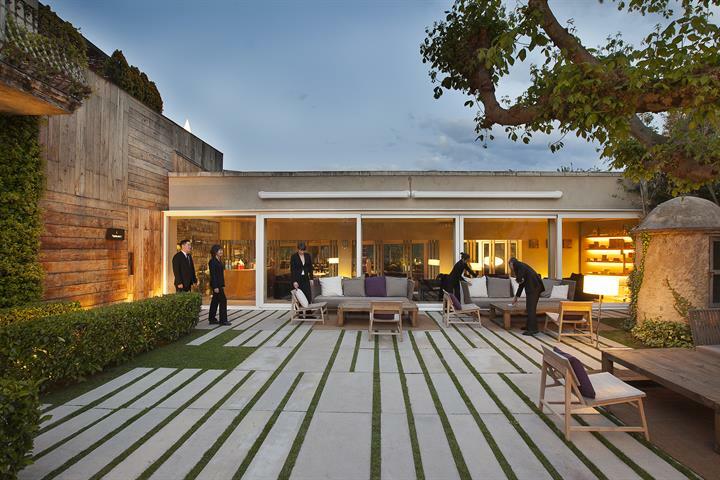 Locally produced wines compliment the traditional gastronomy of Catalonia. The area produces high quality white wine and the local vineyards are worth a visit and invite you to some fun wine tasting sessions. 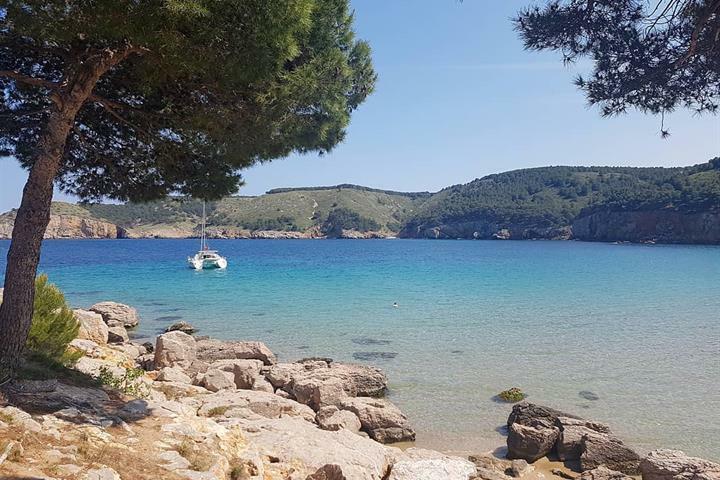 This coastal area around Begur is renowned for diving and snorkelling and there are schools located in nearby Fornells, Aguafreda and in Begur itself. Motor boats can also be hired locally on a daily basis; plus there is horse riding, tennis and windsurfing facilities available in the area. The town’s park in Begur is an excellent place for children with face painting, puppet shows and other activities taking place on a regular basis. There is good local shopping facilities in Begur, La Bisbal, Playa de Pals and Palafrugell, including excellent supermarkets, fishmongers and butcher shops. 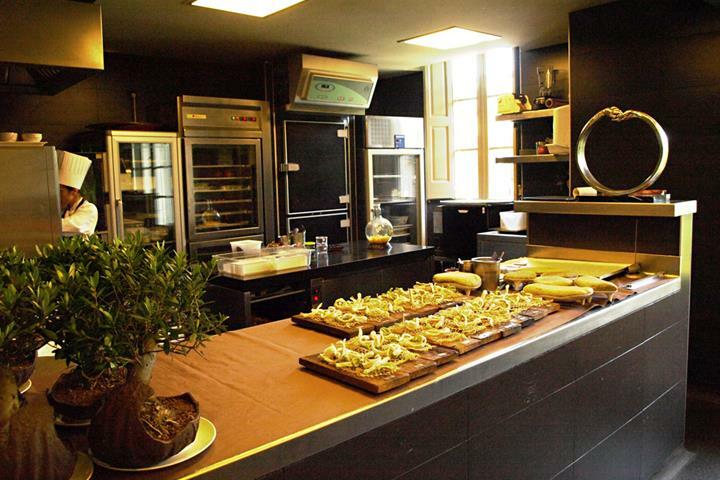 Freshly baked bread is available in most shops and the largest wine warehouse in Spain – a local landmark called Grau – is in nearby Palafrugell, and is quite an experience! No sign of high rise here!! 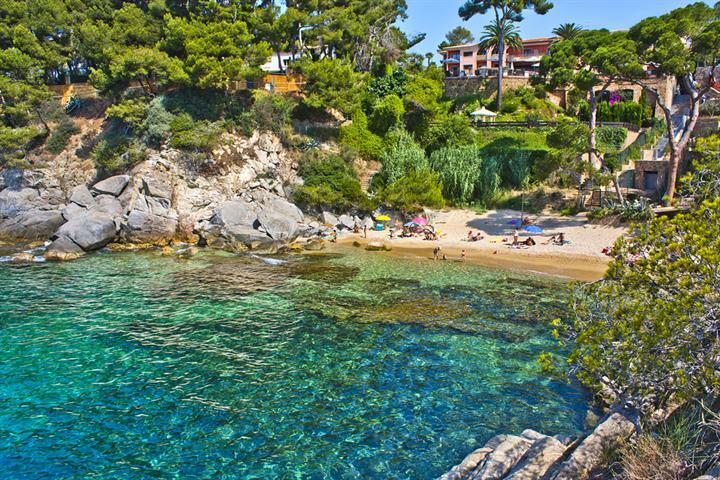 Sandy bays and small coves, with beach-side bars and restaurants aplenty, such as San Tuna, Pals, Llafranc and Aiguablava. The town of La Bisbal is home to a ceramic industry, situated 15 mins from Begur, it’s a great visit for ceramics lovers and visitors wishing to buy a memento of the area. The beautiful city of Girona, 45 mins by car, will satisfy the culture-vulture and shopaholic alike and Barcelona is an easy one hour drive. This vibrant city holds many fascinations and if you are feeling very adventurous then the French border is just one hour’s drive away. There are a few local markets worth visiting, both for food and local crafts. The best can be found in Palafrugell, La Bisbal, Pals and Begur. 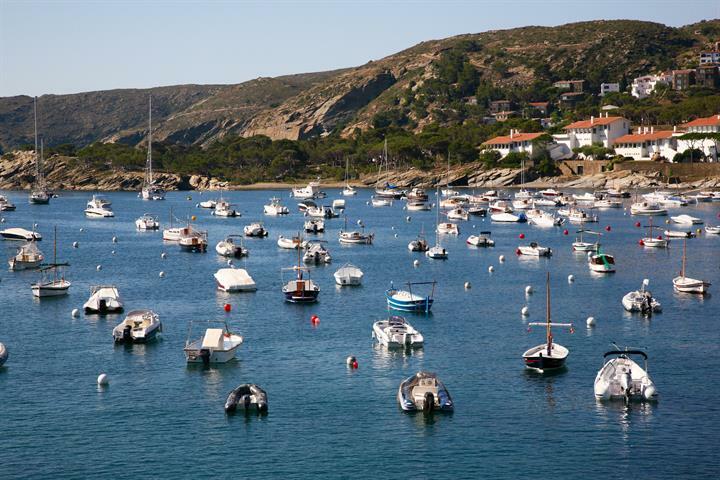 Begur enjoys long warm summers with light sea breezes are complimented by mild winters with some rain. 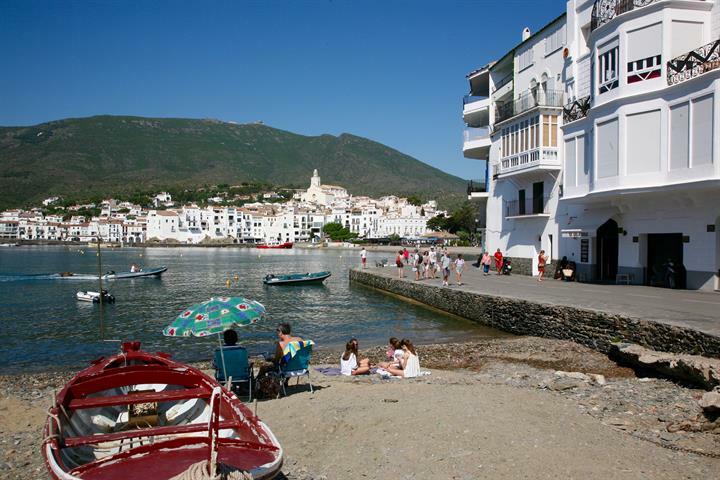 Very hilly, small town, great medieval area, great small coves but very busy in August. Great little coves but rough, shingle sand on most beaches, crowded. Nice little village, restaurants, some small shops. Might be a bit crowded during high season. Nice small town. Plenty of restaurants and shops. Peaceful.